To help you kick off your 2019 online shopping on the right note, we’ve compiled a list of online shopping tips to keep handy. Online shopping is easily the most popular way these days to satisfy all of your shopping obsessions. However, as with many fashion-related issues, when you are a plus size woman you have to do a little extra to make sure that your online shopping experience is a beneficial (and hopefully enjoyable) one. Online shopping in general comes with its own unique set of precautions and guidelines you should follow, but they become even more essential when you’re plus size and you want to buy the clothing that fits you while bypassing all of the trial and error that shopping online can create. To help you kick off your 2019 online shopping on the right note, we’ve compiled a list of online shopping tips to keep handy. 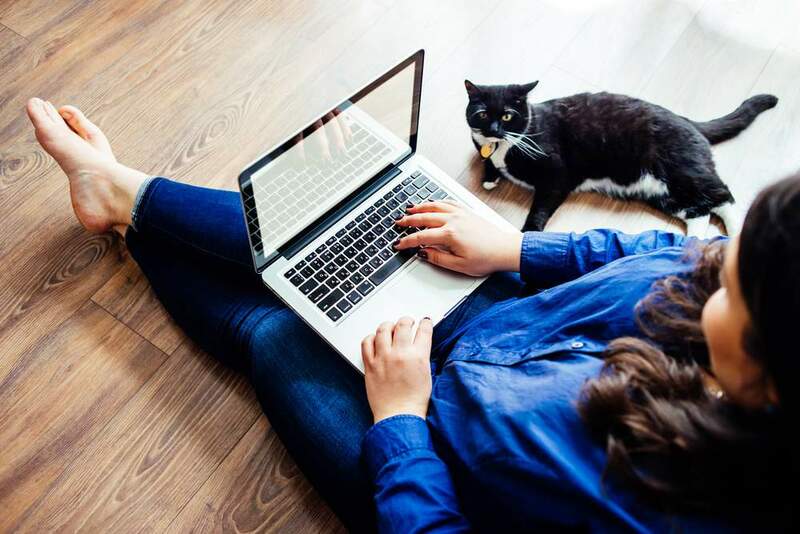 The lure of online shopping is its convenience and plus size women should be able to have the same experiences with online shopping convenience as straight size women, so we hope these tips help you out. Happy Shopping! 10 Online Shopping Tips To Know! 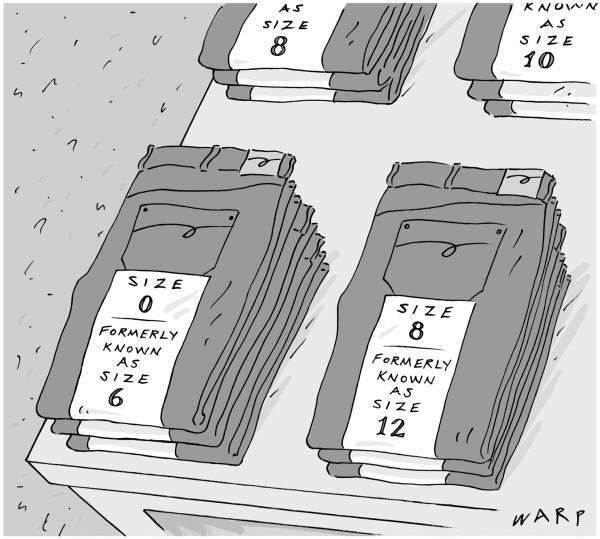 One of the easiest mistakes to make when shopping online is to assume that all sites that sell plus size clothing have the same size charts and measurements. The most important thing to remember is that there is plus size and junior plus size. Junior plus size generally is one to two sizes smaller than regular plus size, so you may have to size up. For example, Fashion Nova is junior plus size, while Torrid is plus size. Understanding these differences can save you a lot of headaches, disappointment and return shipping fees if the item doesn’t fit. As a plus size woman you may automatically assume that there is no need for you to even look at straight sizes because you already know they won’t fit…well, not so fast. Before you totally ignore what could be a fabulous fashion find in the straight size section, take a look around and do a little research. Many sites/brands cut their garments a little bigger than average, meaning that a plus size woman may be able to fit certain garments. The best way to know for sure is to do some research, via YouTube reviews, customer comments, and determine whether the site/brand runs large. As much as we all like to save money, as a plus size woman you usually have to spend a bit more for quality clothing. Sure, you can shop at discount online retailers, but there is a high possibility that what you receive will be ill-fitting or have a short shelf-life. In the end, it’s worth it to cough up the extra money on clothing that you know will flatter your figure and make you feel amazing. Read The Clothing Reviews, They Are Your Friends! One of the best things to happen to online shopping is the inclusion of customer feedback reviews. Being able to read the reviews of customers who have purchased the product before you do, is very beneficial and can save you a lot of hassle. Be sure to concentrate on the reviews of women who list their body types, weight and measurements that are close to yours. To further continue on your research journey while online shopping, don’t hesitate to do a Google search and find any instances of the garment(s) online from users. This includes YouTube review videos, social media posts and articles about the clothing you’re considering buying. Whether you’re plus size or straight size, not being able to find your proper clothing size can be incredibly frustrating, but try not to get too discouraged. It’s a common issue simply because online retailers only stock a certain amount of inventory. And if they post a certain item on their social accounts, it prompts even more people to buy it, resulting in it being sold out in certain sizes. When you get comfortable shopping the same brands/sites or wearing the same types of clothes, it easy to find yourself in a style rut. Instead of going through shopping monotony, don’t be afraid to step outside your comfort zone and try something new. Take a second look at online retailers that you may have overlooked in the past or try that style of clothing that you’re convinced will look horrible on you. You never know what surprises are in store! Of all the tips, this one should be the easiest to do. 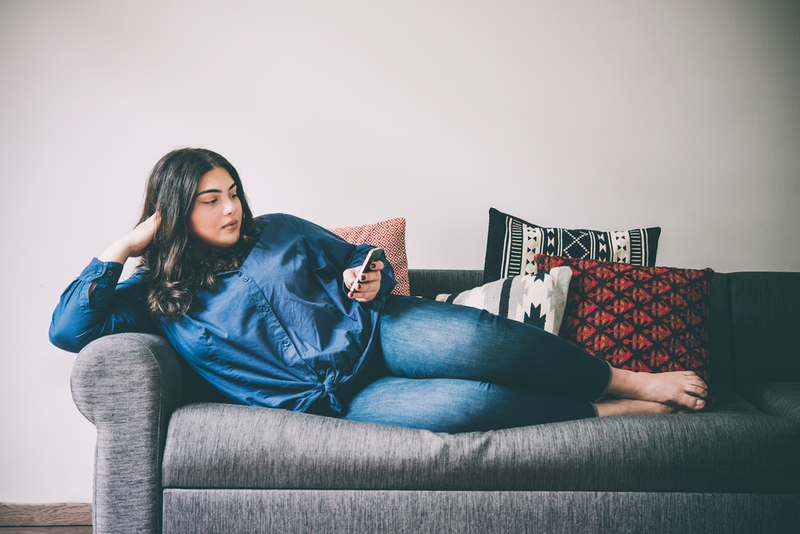 Before your next online shopping purchase, compile a list of all of your favorite plus size online retailers and brands to keep handy. Having a list of your go-to’s is an efficient way to online shop that saves a lot of time. The fact is, as a plus size woman, every so often you’ll probably order something online that doesn’t fit or is otherwise disappointing. No big deal, just be aware of the return policies for the specific brand or site. Knowing the return process, pricing and speed is information that you should know before you buy anything. Shopping online is so popular because of the speed at which you can select and receive items, but there is no shame in taking your time as well. Don’t feel like you need to make rush purchases before you’ve had adequate time to do your research and thoroughly decide if you’re making the right decision with your purchase. Hopefully these shopping tips will help you navigate online shopping for plus size fashion, a little bit better! How do you navigate it all? Where do you prefer to shop? Let us know in the comments below!